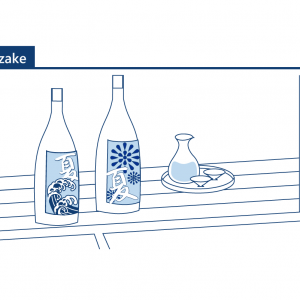 Here are some infographics to help you learn more about sake! Feel free to download and use them freely. We’d love to hear how you’re using them or how they’re making your sake life more enjoyable. Let us know at our contact page, or via the SAKETIMES Twitter of Facebook. Learn more at our “LEARN” Contents: Sake or Sake? – SAKETIMES infographics may be downloaded and used following these terms of service. – All use of the infographics in promotional or educational materials is permitted. Sale, republising, or otherwise profiting from the direct sale of SAKETIMES infographics is strictly prohibited. – Alteration of SAKETIMES infographics without permission from SAKETIMES is prohibited. Any translation or alteration of the infographics require permission from SAKETIMES. 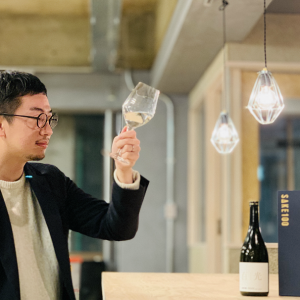 – Any use of SAKETIMES infographics that violates the law, public policy, or is otherwise deemed by SAKETIMES to be contrary to company principles and intent is prohibited. – Use of SAKETIMES Infographics does not imply any business relationship, contract, or other professional association with either SAKETIMES or its parent company Clear Inc.
– SAKETIMES and Clear Inc. are not responsible for any difficulties or negative repercussions that may arise from the use of SAKETIMES infographics. – The following uses are permitted and recommended: seminar/class materials, social media, restaurant menus. If you have any questions or request, contact us from here. 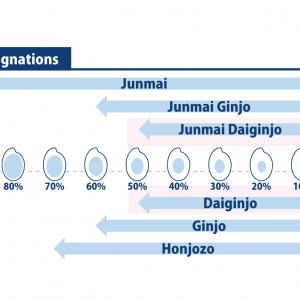 HOME > Japanese Sake Infographics – Free to Download!